You’re stopped on the High Plains of Texas, get out of your car and then you hear a call that sounds like a low throaty explosive chuck. Then the sound turns into a rich flute-like jumble of gurgling notes descending the music scale. 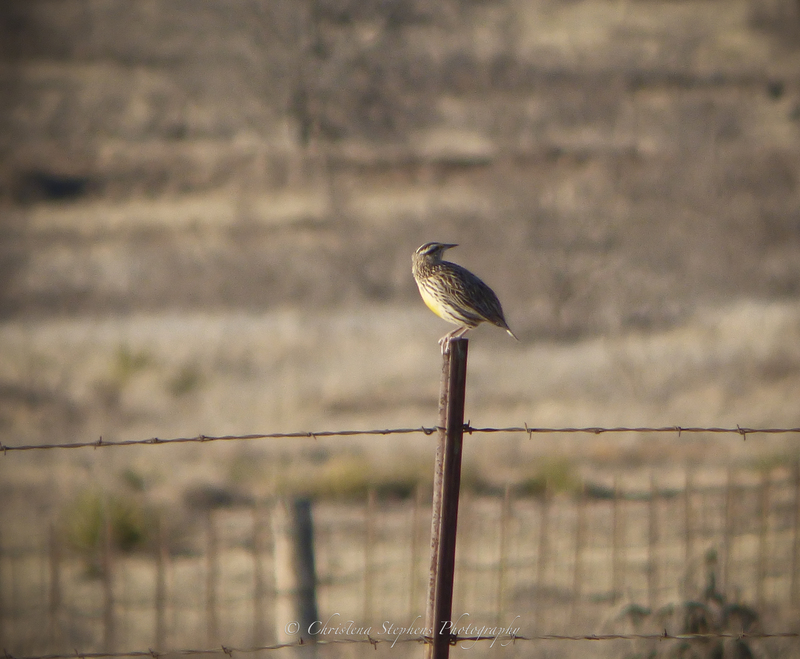 If you are stopped anywhere in the High Plains of Texas along grassland areas and the wind is not blowing what you are hearing is the voice of a Western Meadowlark (Sturnella neglecta). Its distinctive song resonates across the plains. Meadowlarks love wide-open spaces, especially native grasslands. Their year-round presence make the Plains seem less lonely due to the bubbling, flute-like melody notes of their song, which often can be continuous chorus if you and the bird hang around long enough. Almost like a serenade. The other day at Grulla National Wildlife Refuge, a meadowlark did not appear until the sun started setting. He perched on a lone bush and kept his chorus going till we hiked back to the car of around a half-mile away. Their voices carry so well that they resonate over winds and distance. You often see them in large flocks alongside the roadways when you are driving country roads. They are distinctive by their yellow breast crossed by a black V-shaped band. They forage along the roadside and grassy areas. Often the birds you see perching on fence posts, bushes, and power lines are male Western Meadowlarks. If you get chance let a Western Meadowlark serenade you! 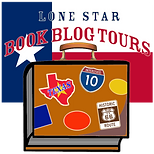 credit is given to Christena Stephens with appropriate and specific direction to the original content. Lovely article; felt like I was walking right beside you and being serenaded by bird song! Thank you Phyllis. I do look forward to someday hiking with you!